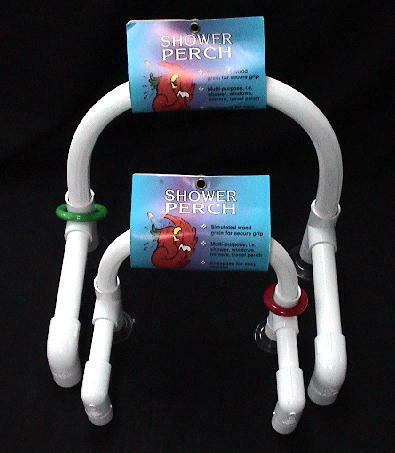 Dimensions: approximately 16" x 12' overall (filled as sold), , 7" Stainless steel refillable ring! 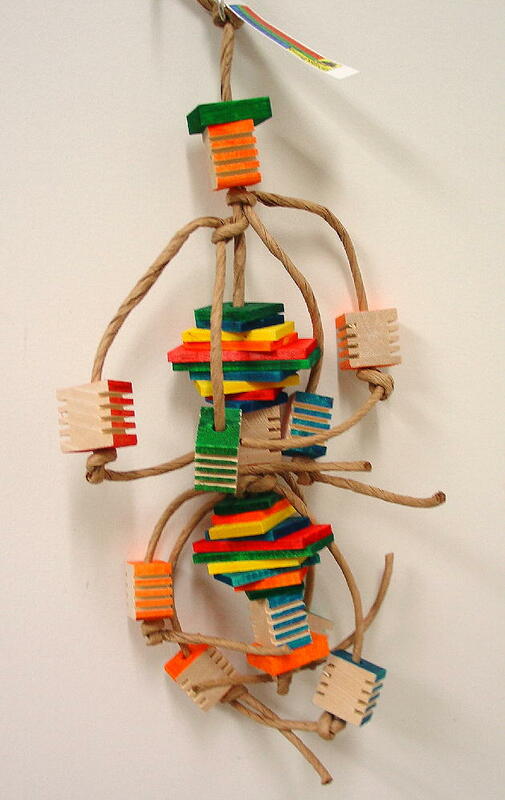 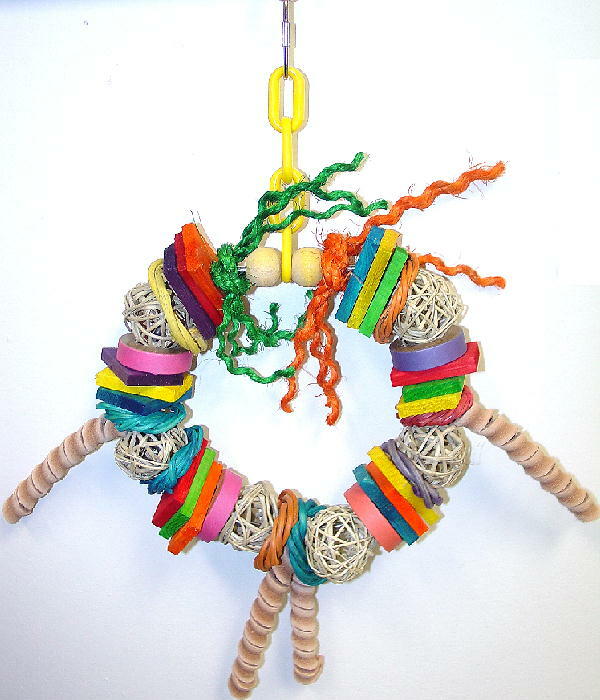 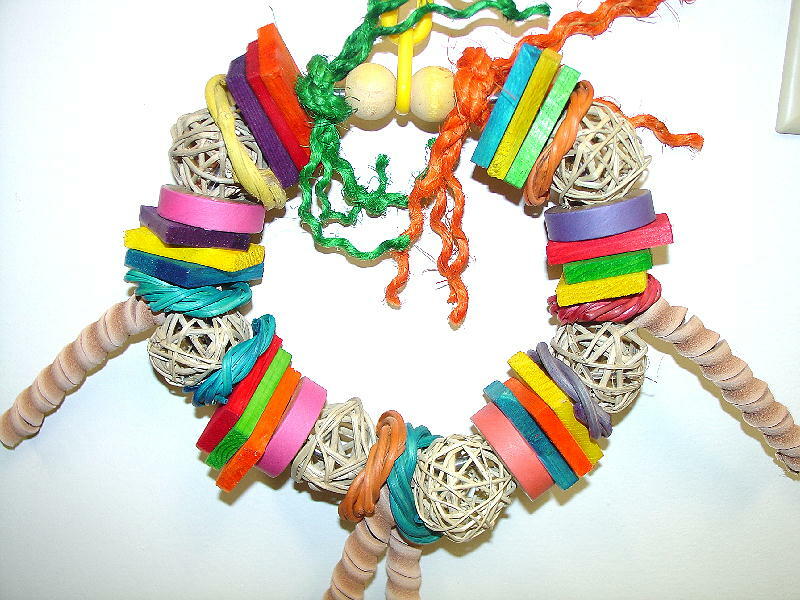 The Crunch Twirl Ring Toy comes to your bird as a wonderfully varied destroyable toy made up of munch balls, leather twirls, wood slats, vine rings, sisal rope and wooden balls! 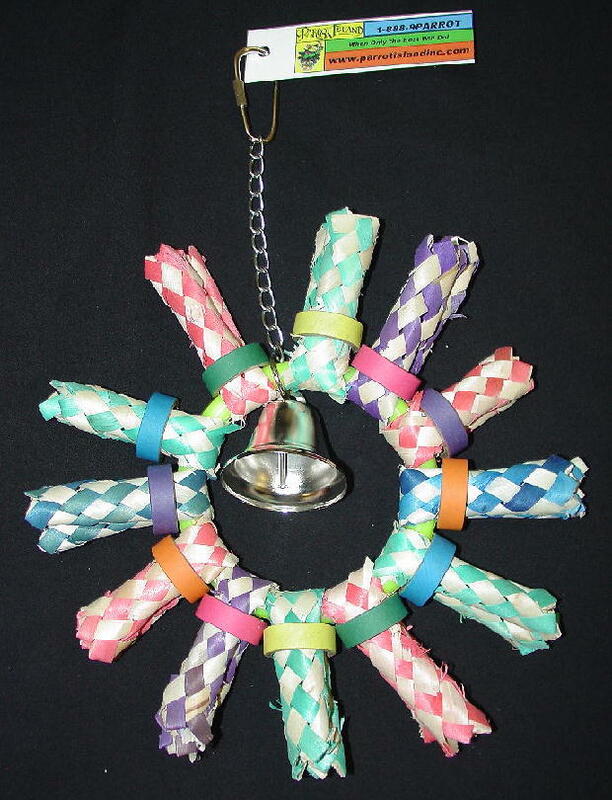 Once your bird has had a ball destroying the original toy parts - there is a heavy duty stainless steel ring which you can reload easily for the ongoing entertainment of your bird(s)! 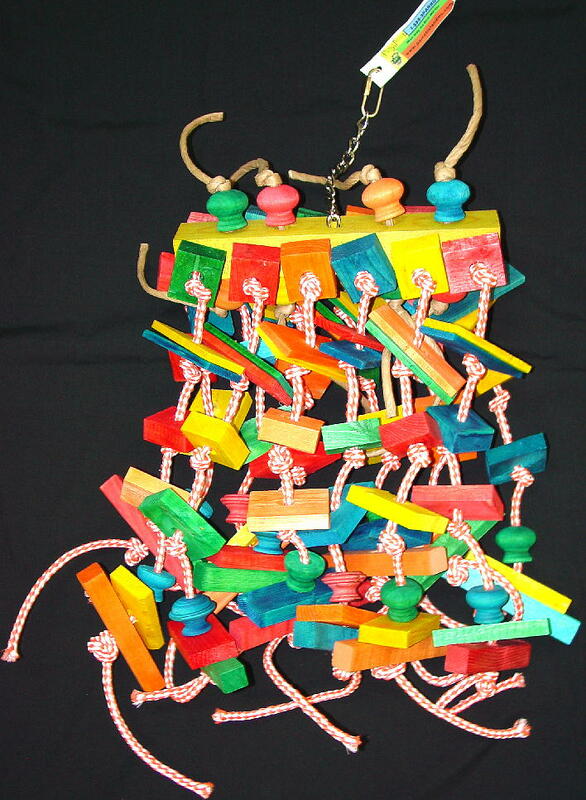 We recommend this toy for birds like Conures, Senegals or Pionus and up to Amazons, African Greys, Eclectus, Mini-Macaws, small Cockatoos and similarly sized parrot species! 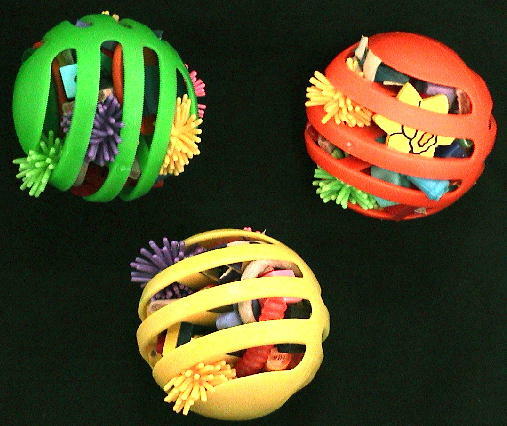 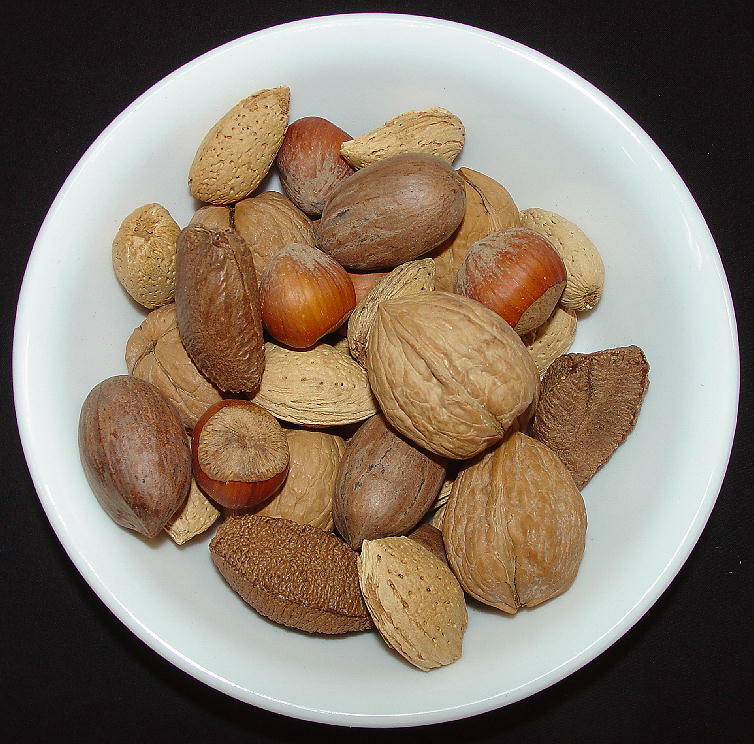 Click here to see the continually growing variety of Toy Parts available!